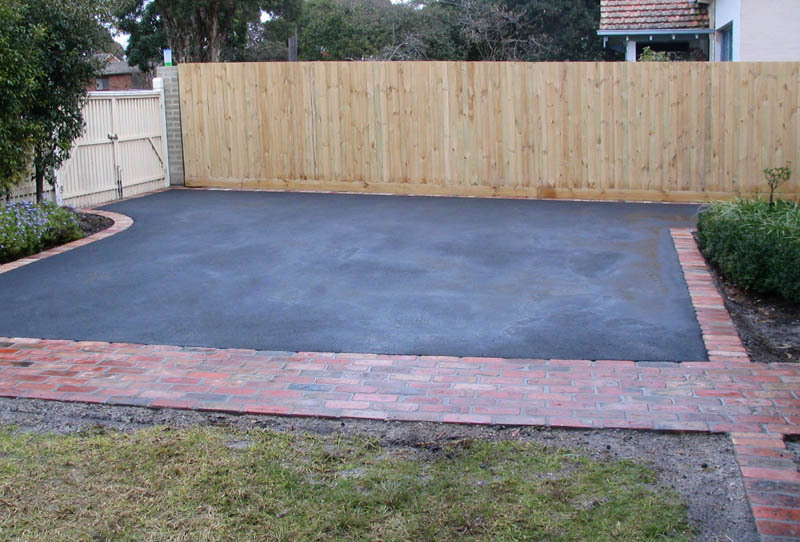 "Excellent job! 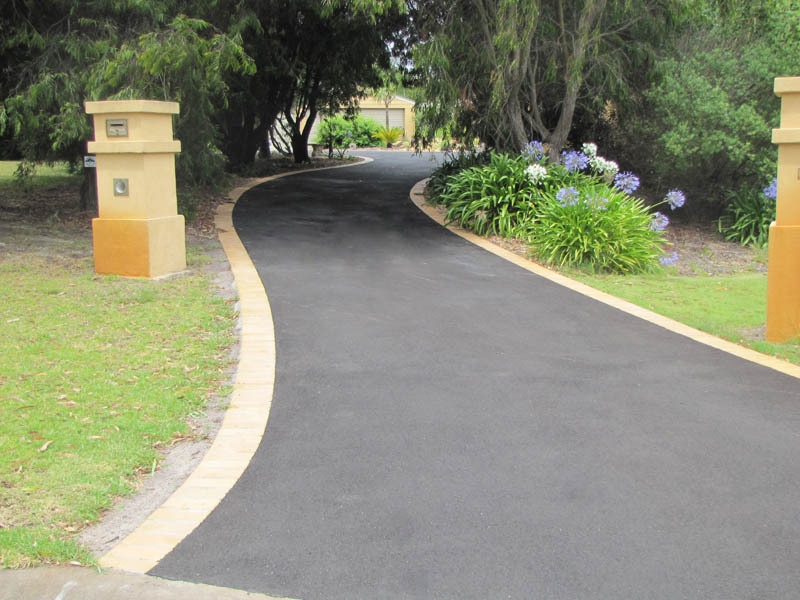 Everything went well, from Chris’s quick return phone call, the quotation visit, through to the end result...a quality driveway. 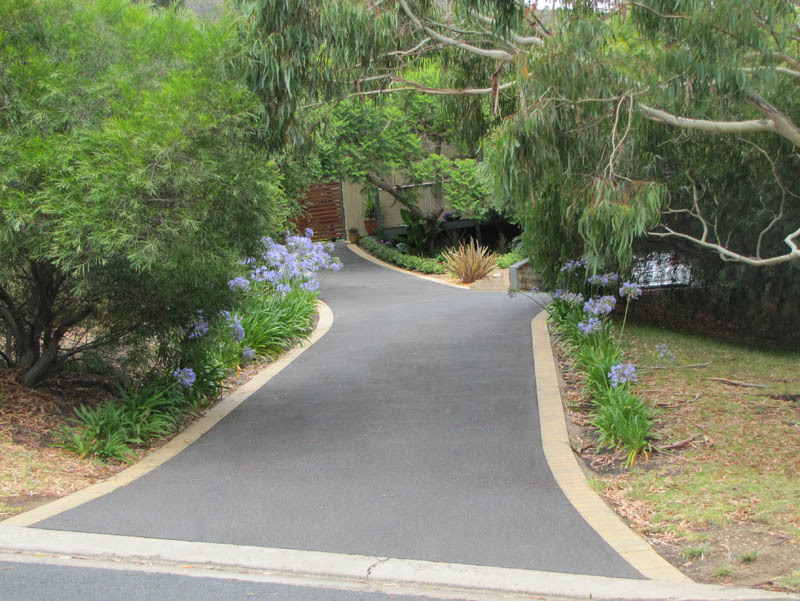 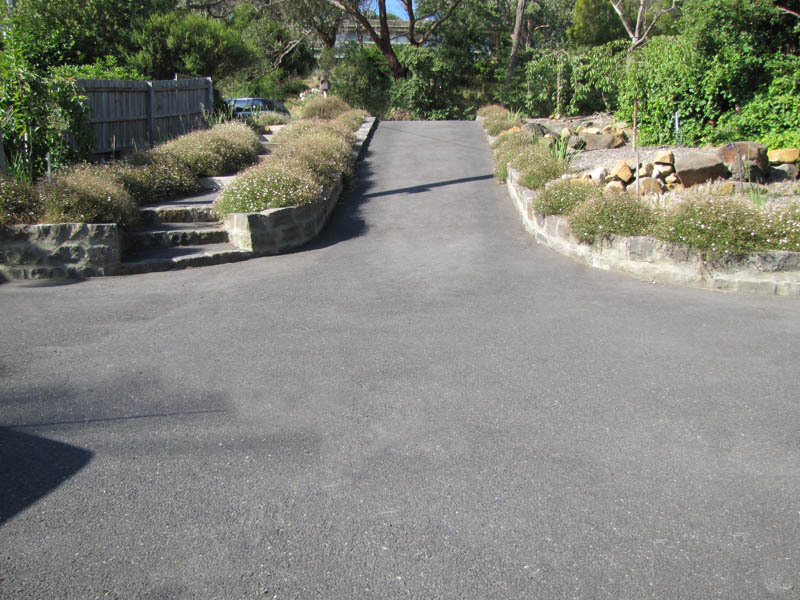 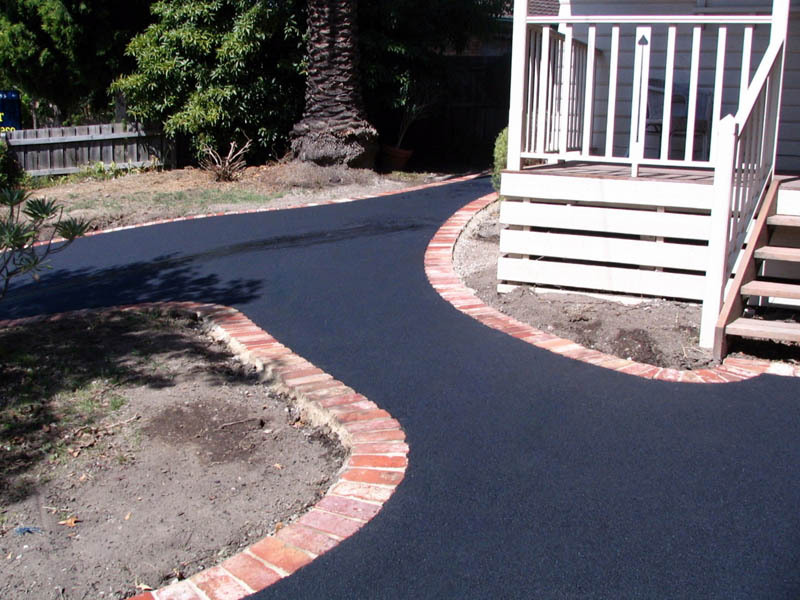 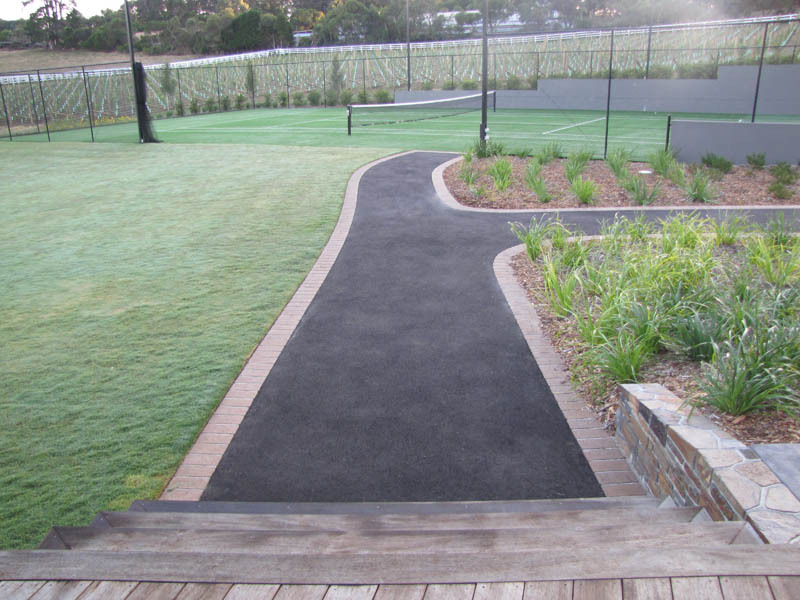 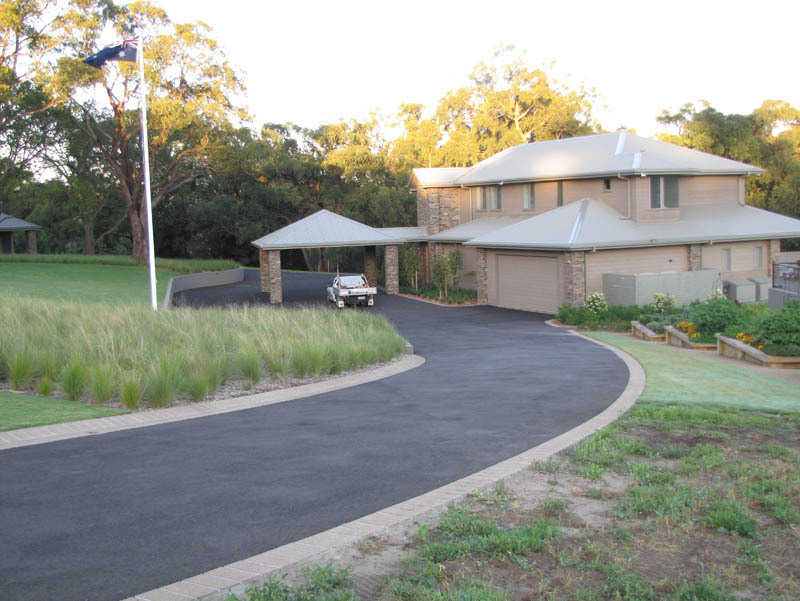 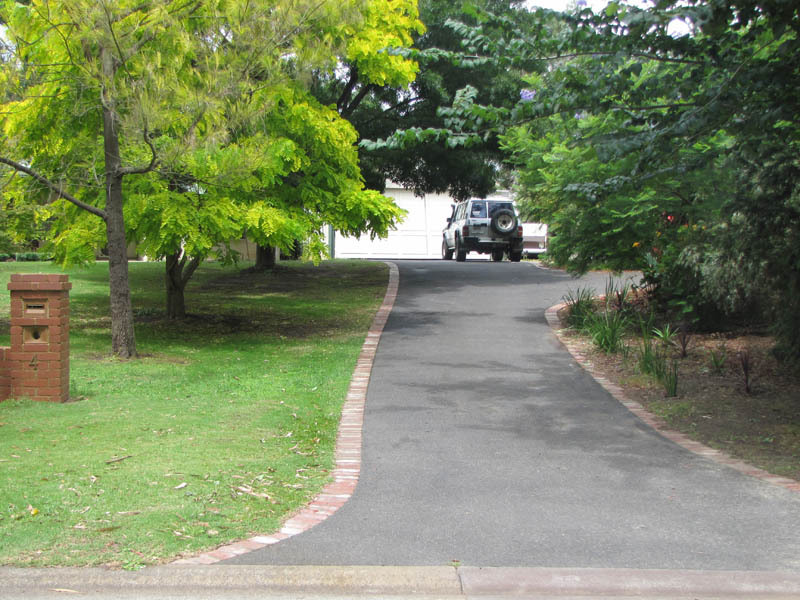 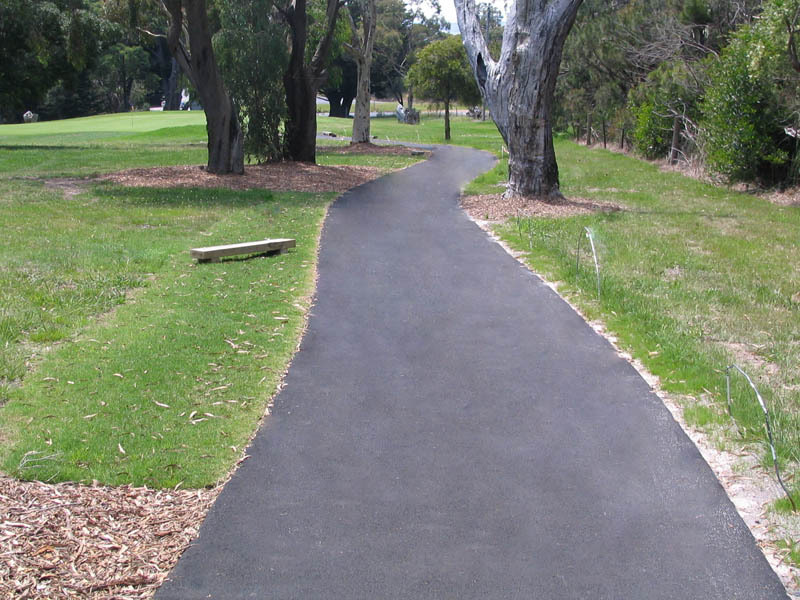 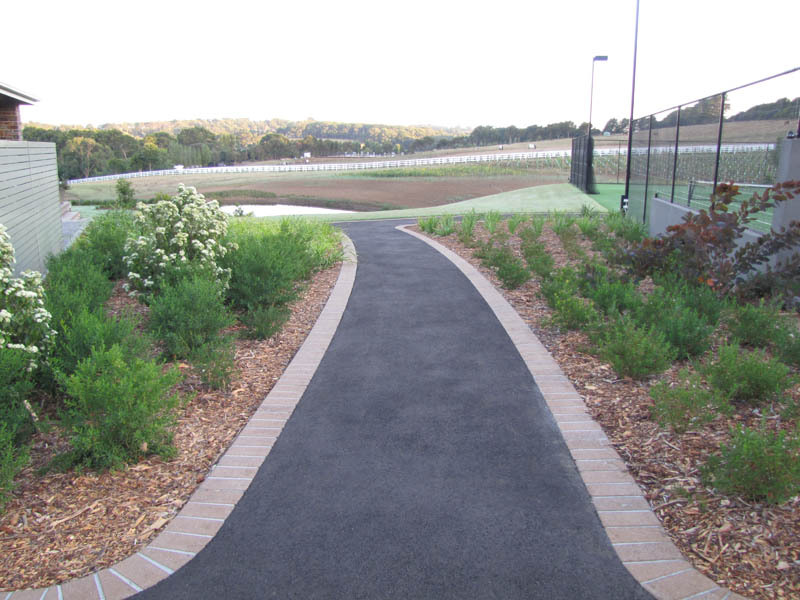 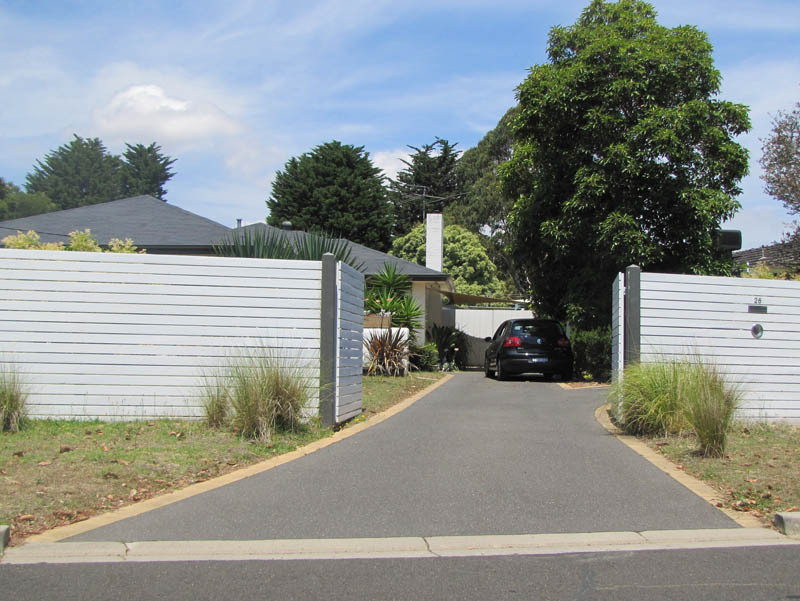 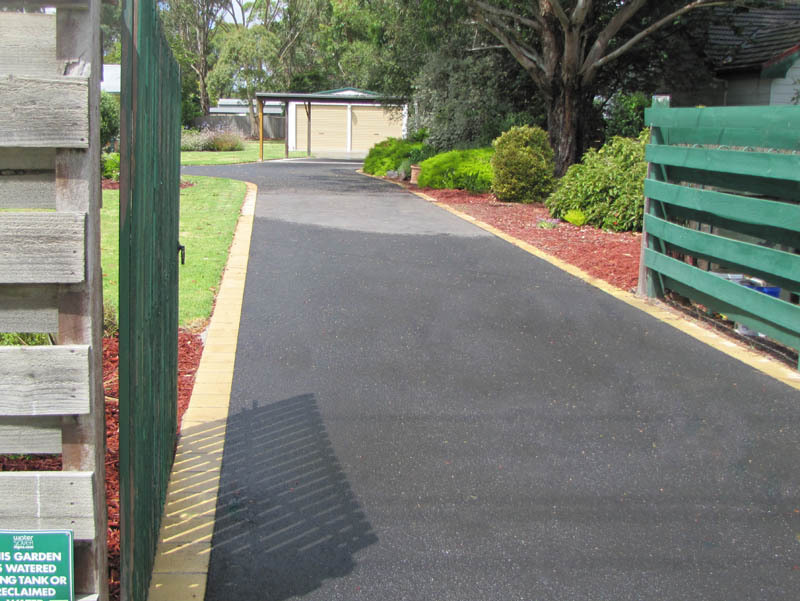 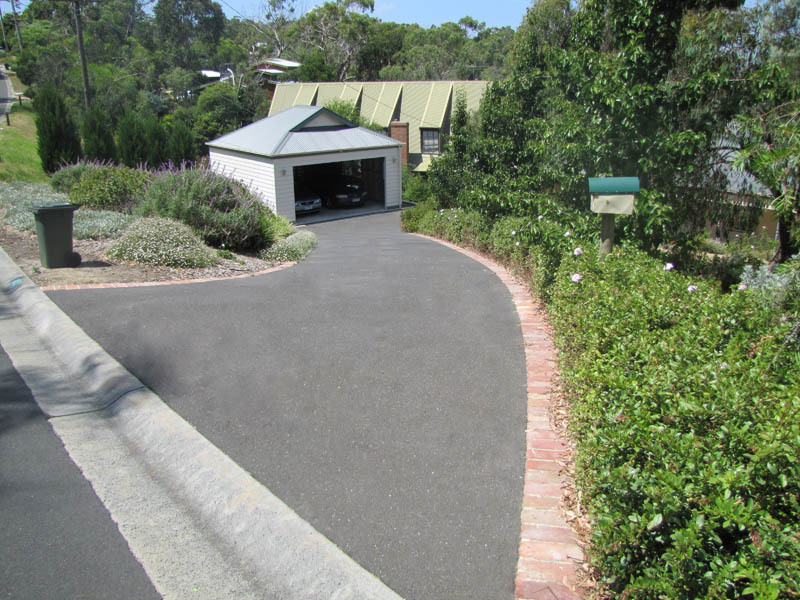 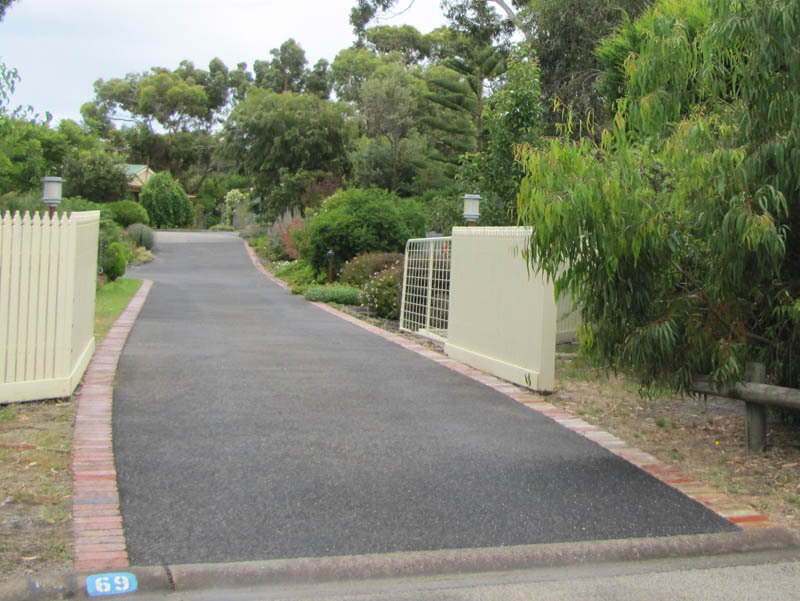 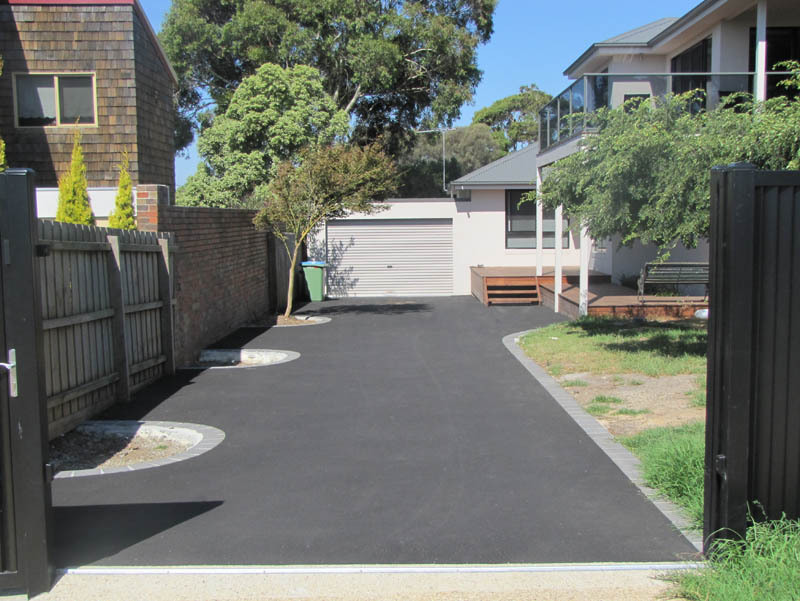 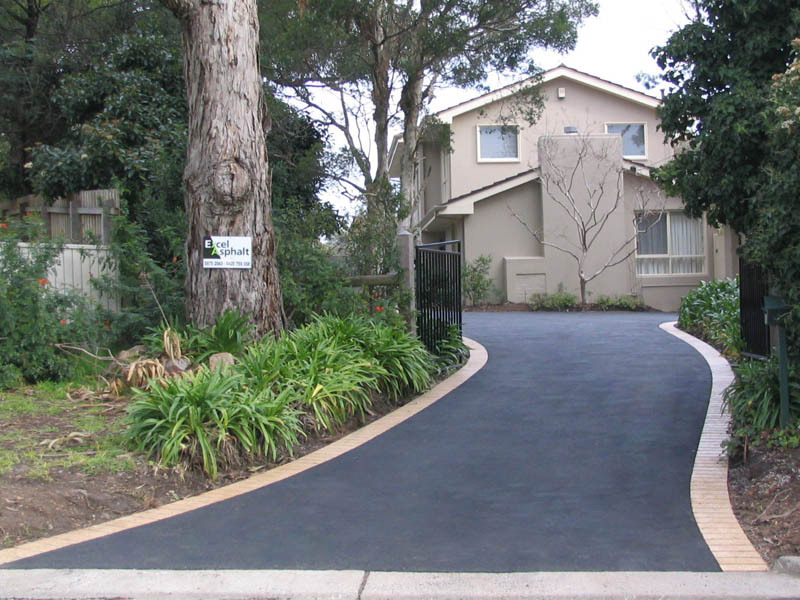 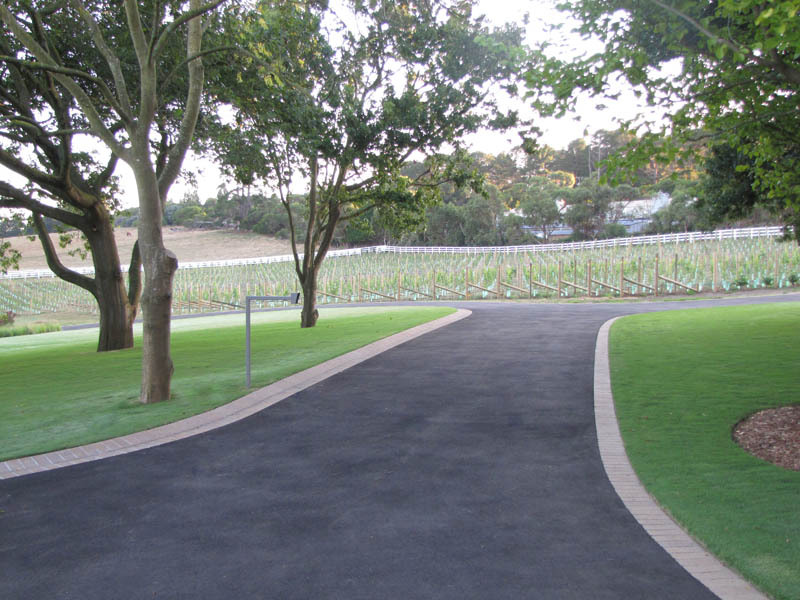 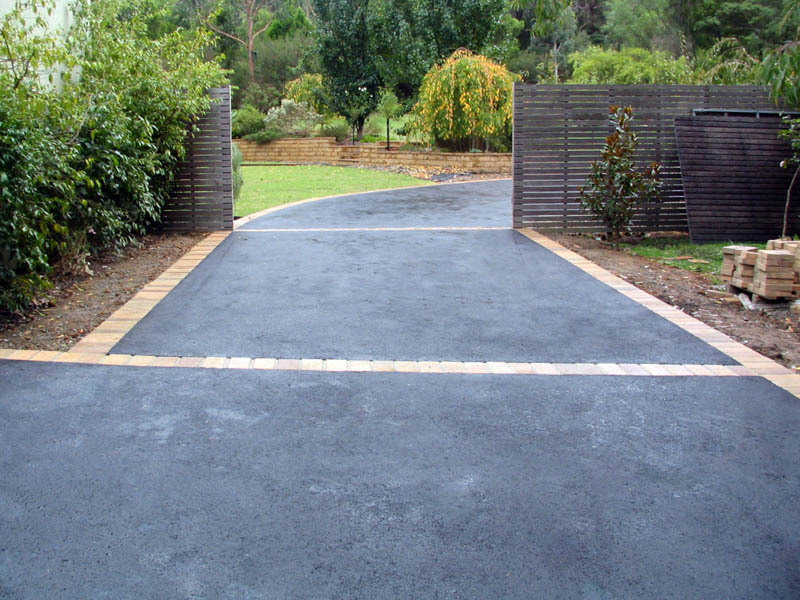 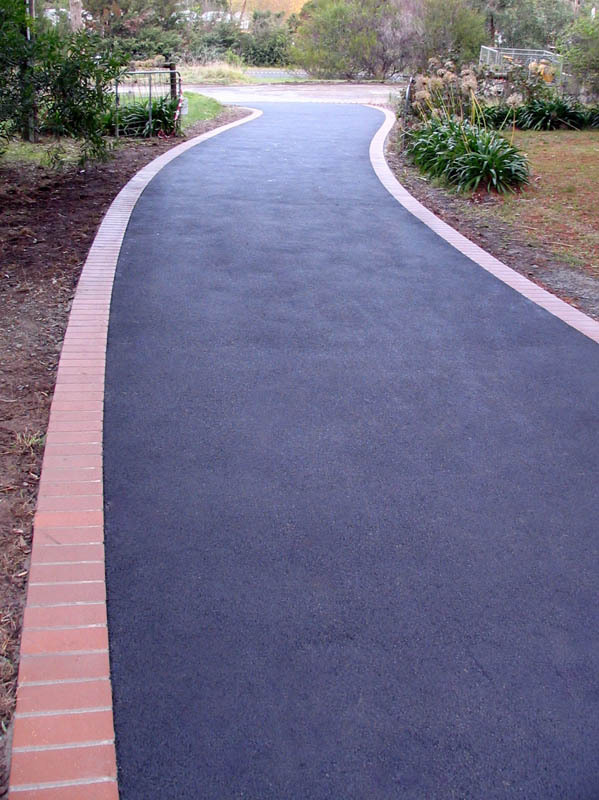 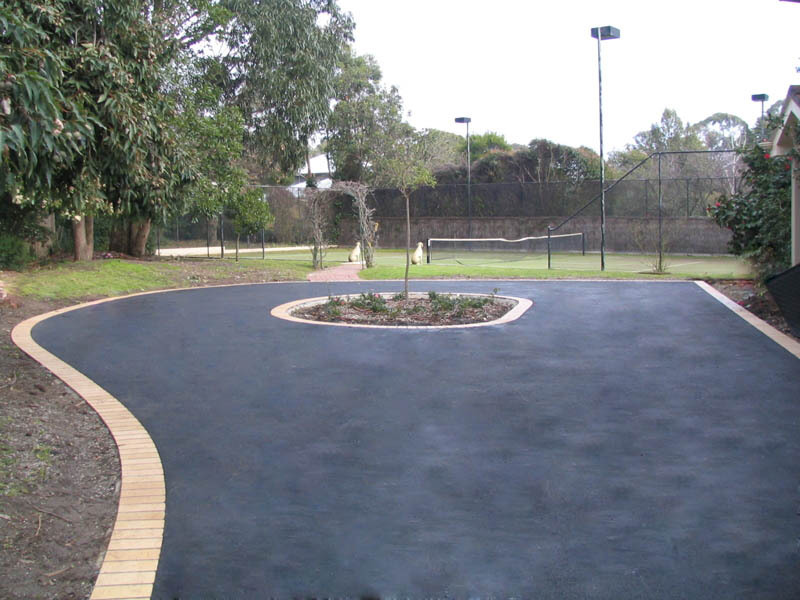 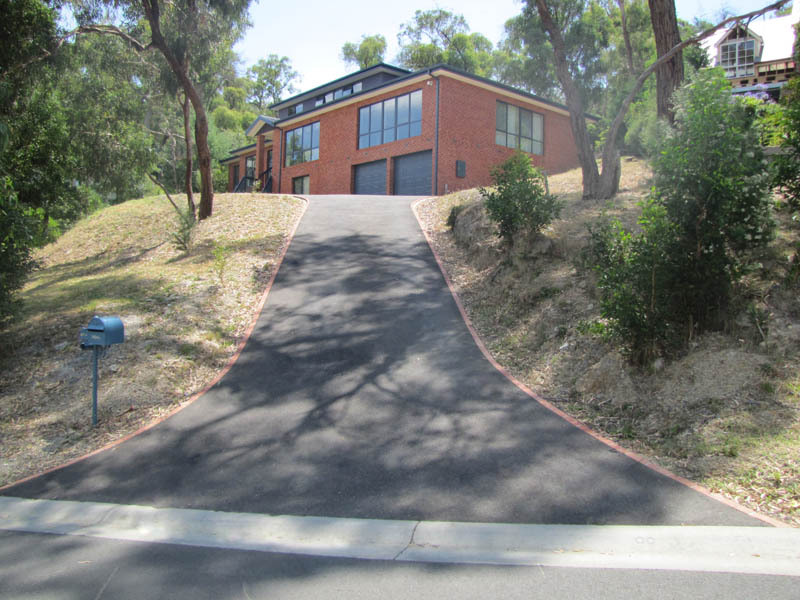 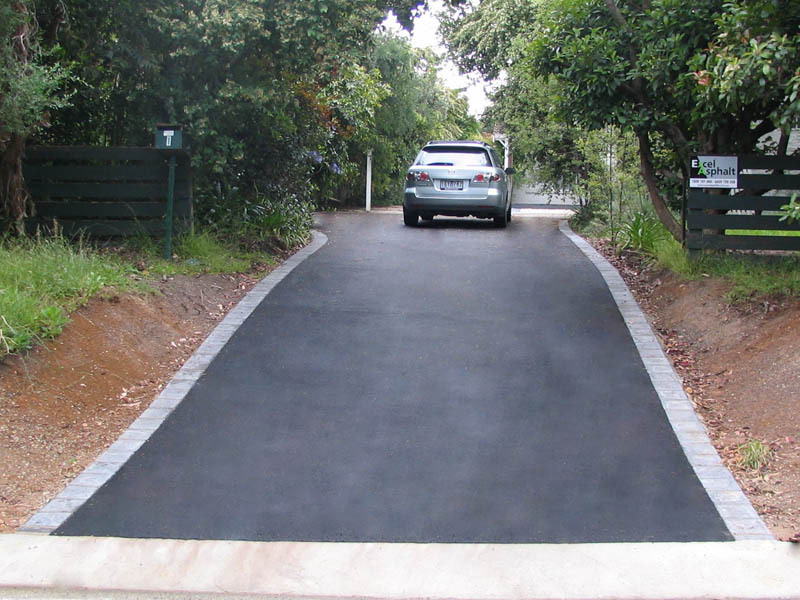 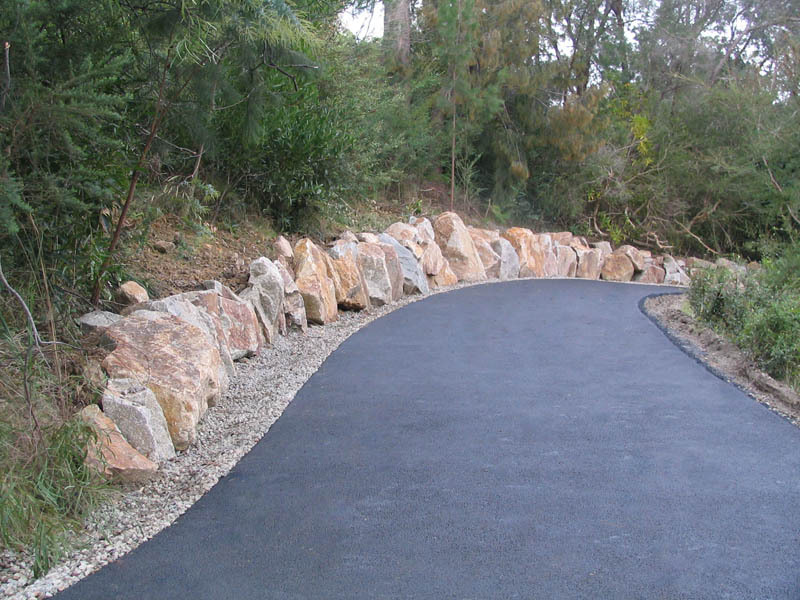 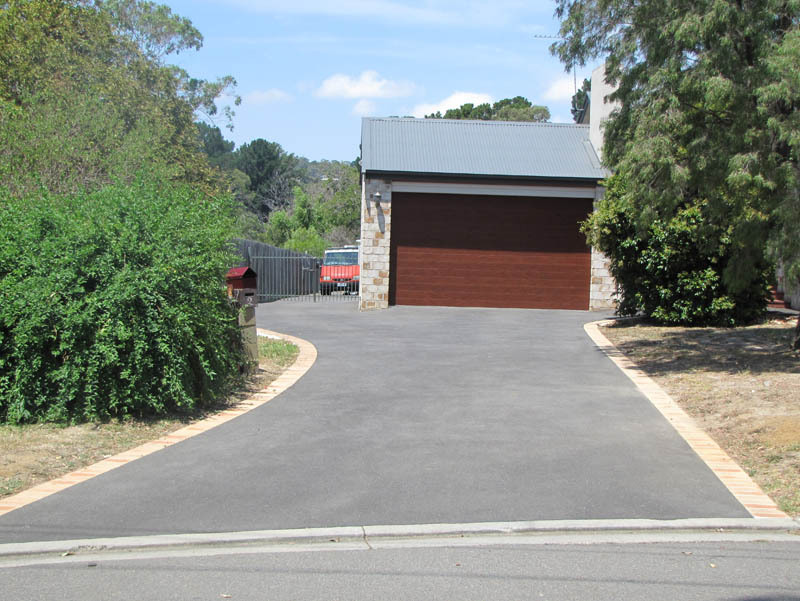 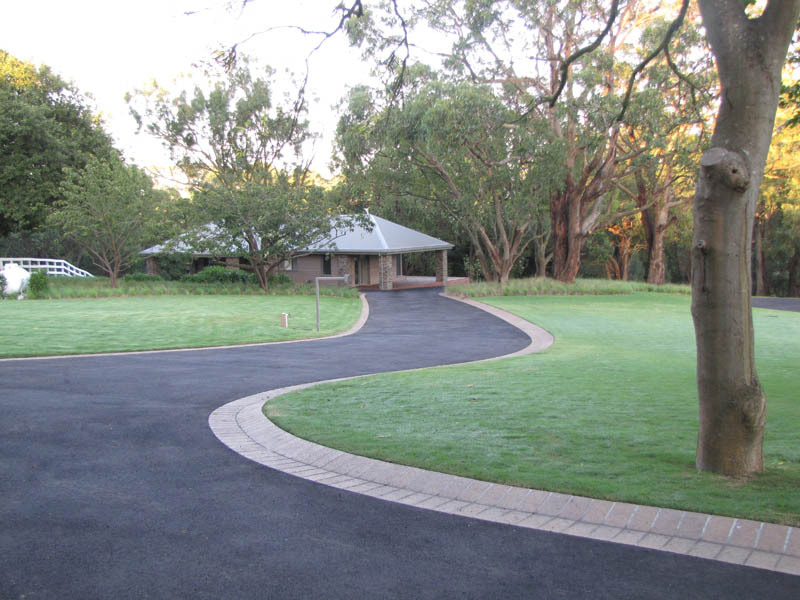 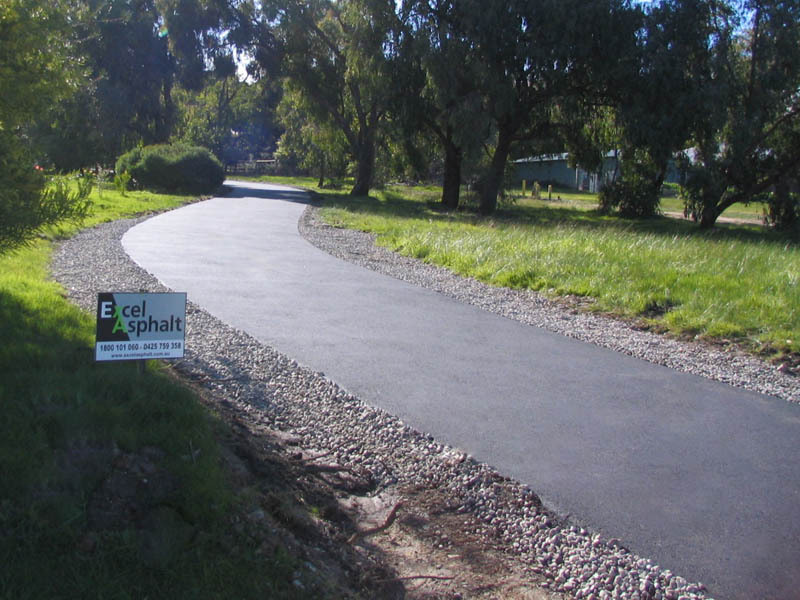 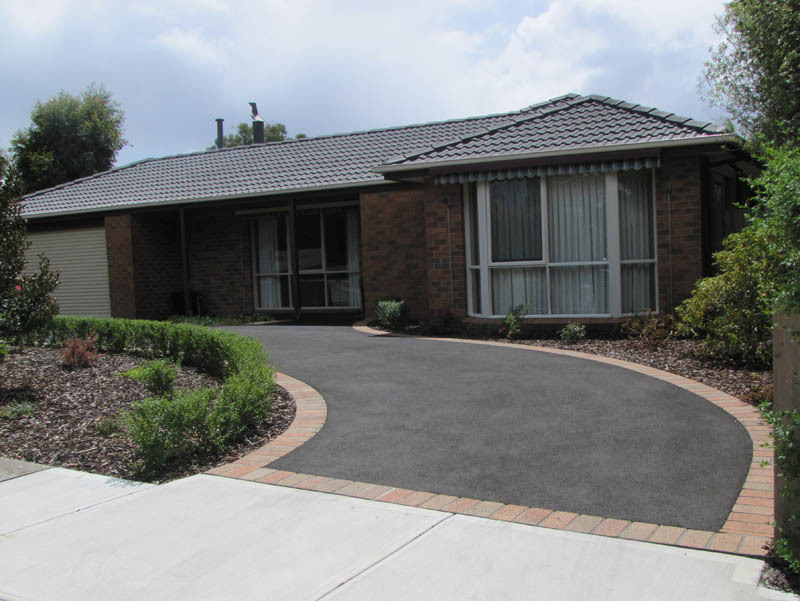 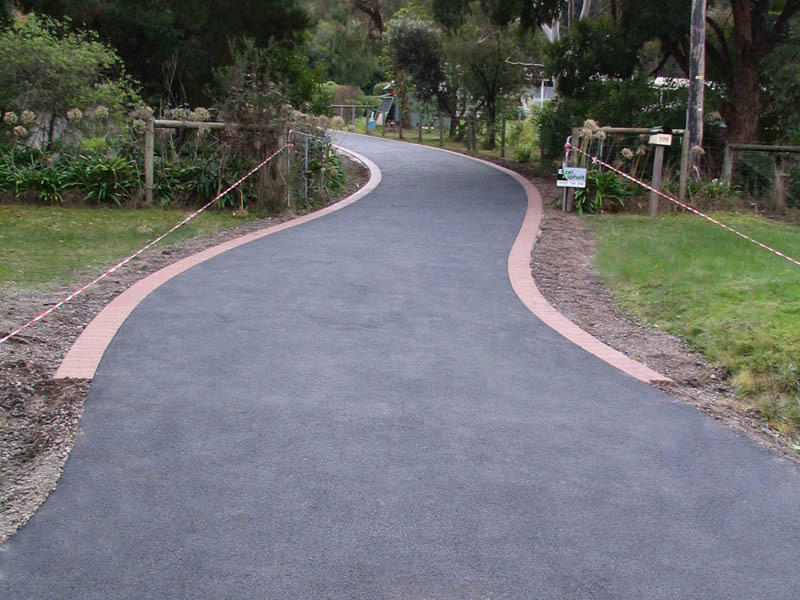 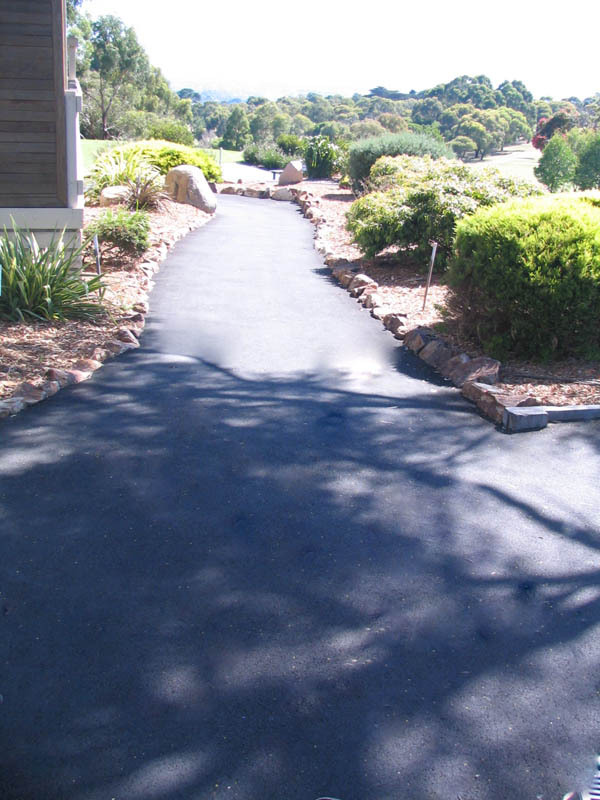 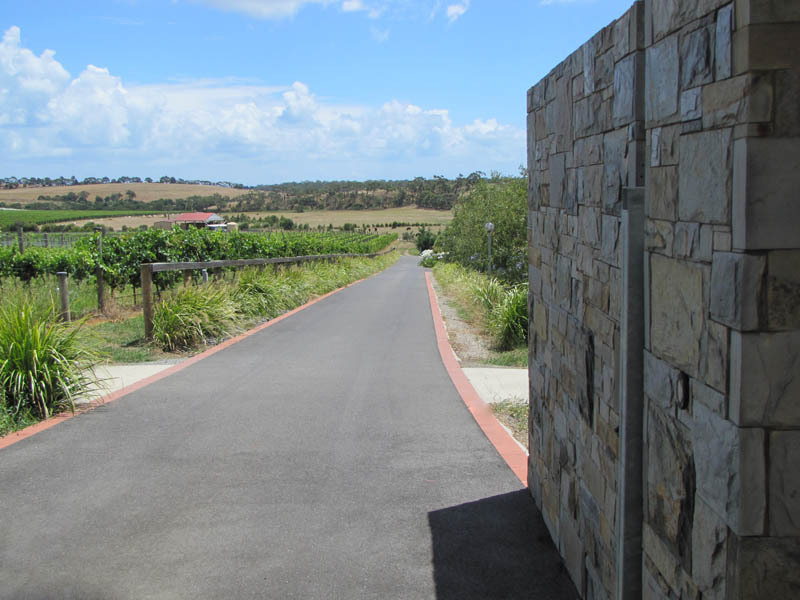 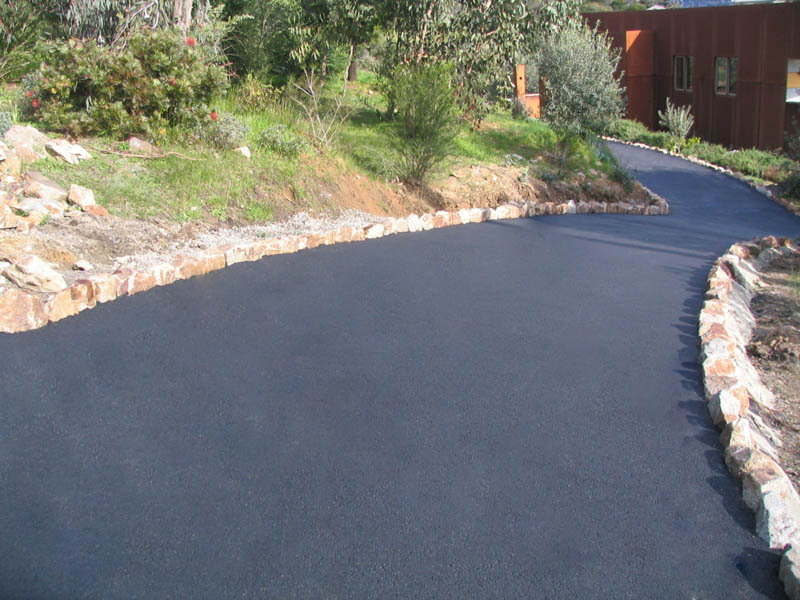 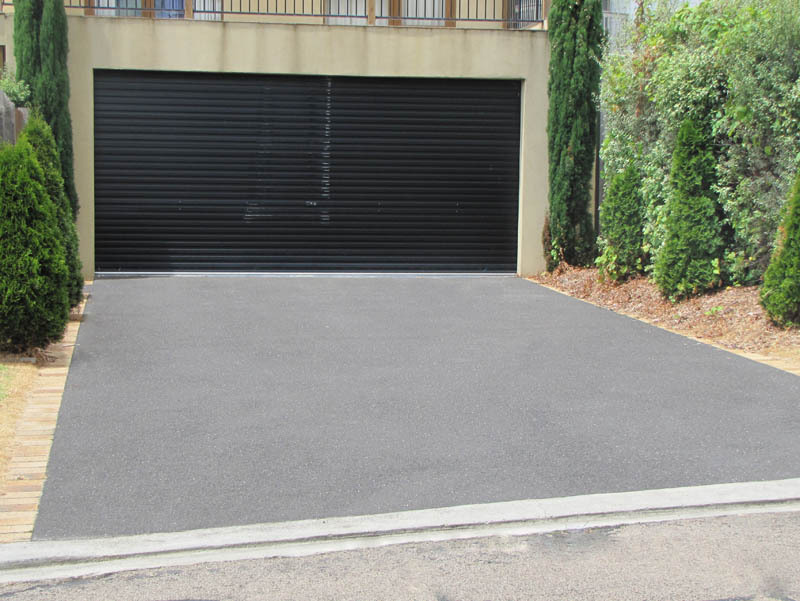 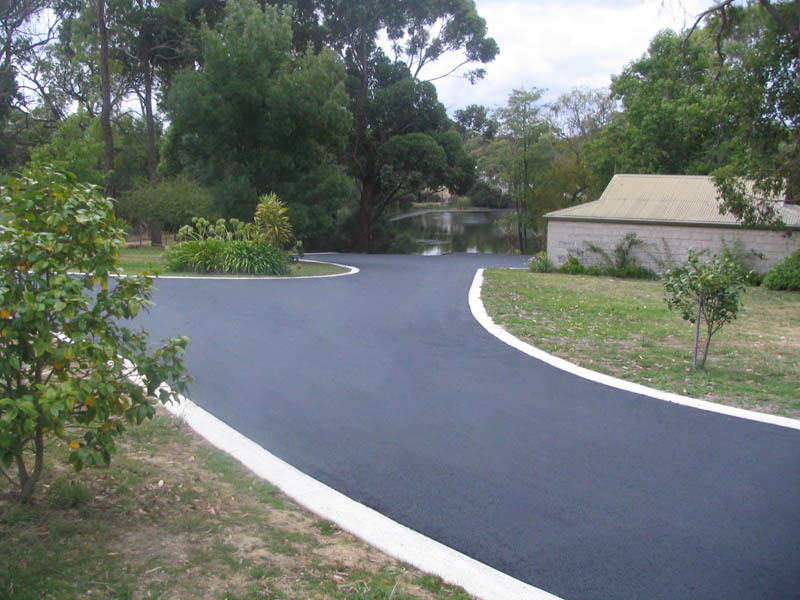 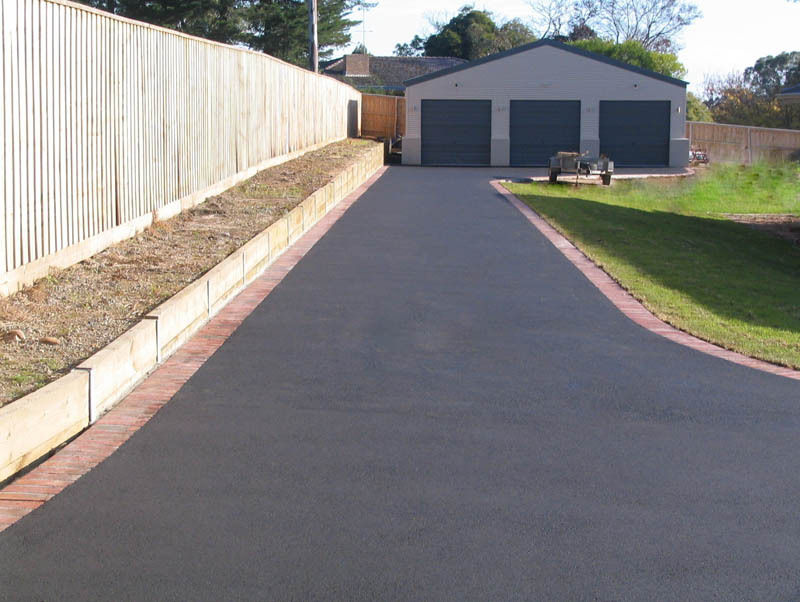 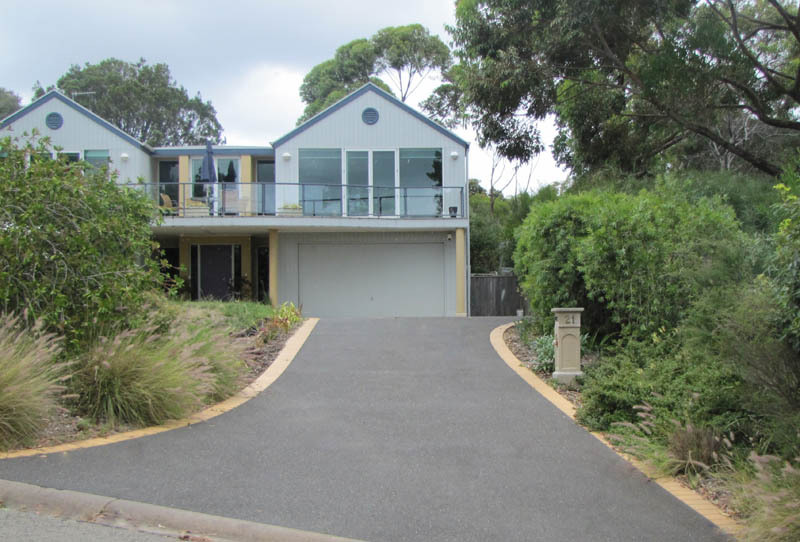 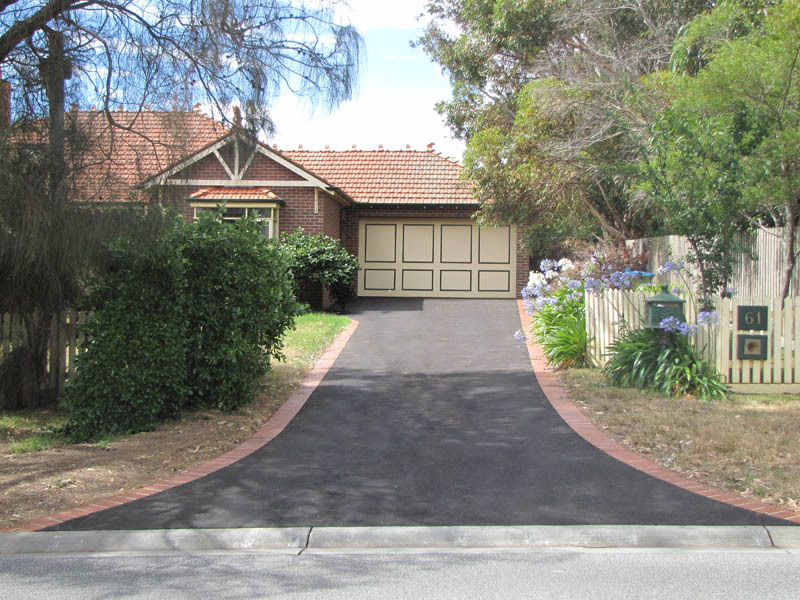 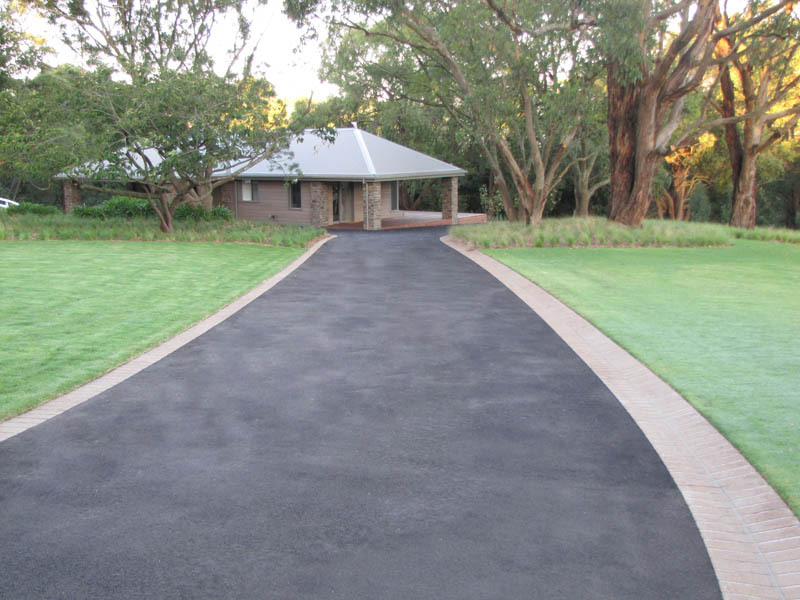 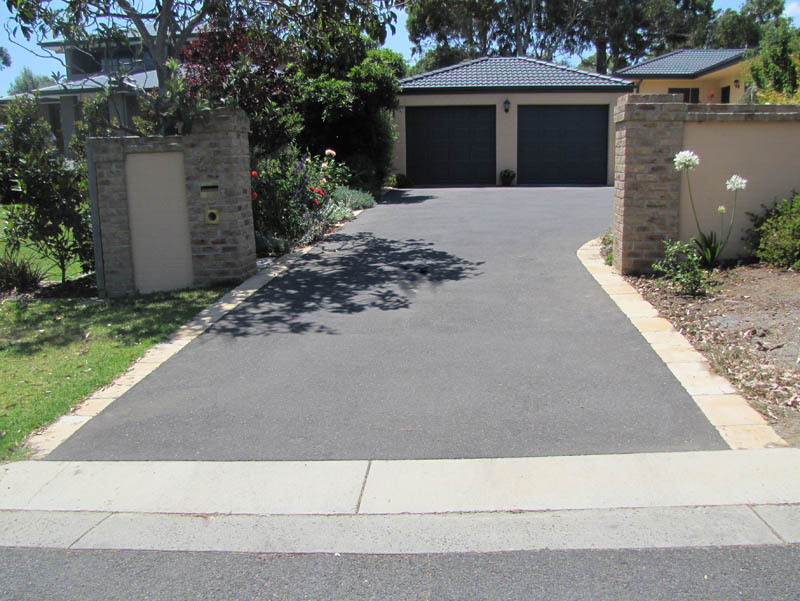 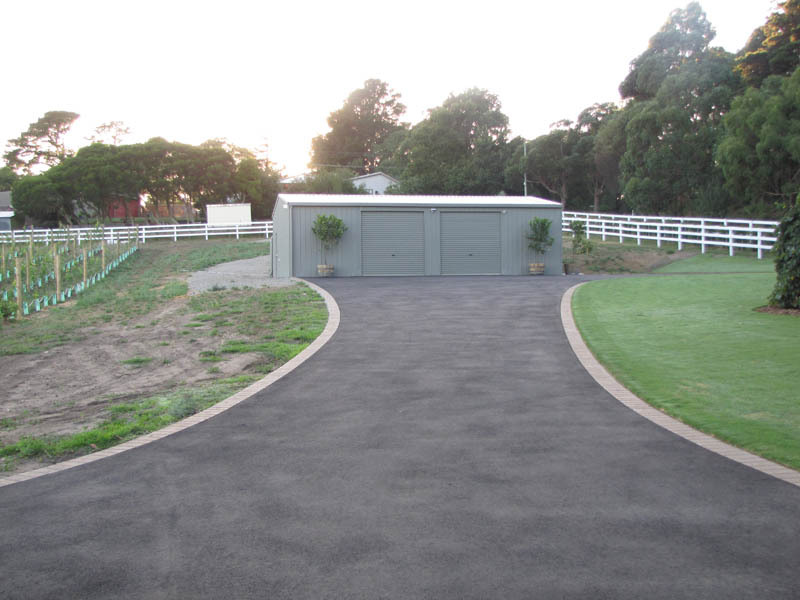 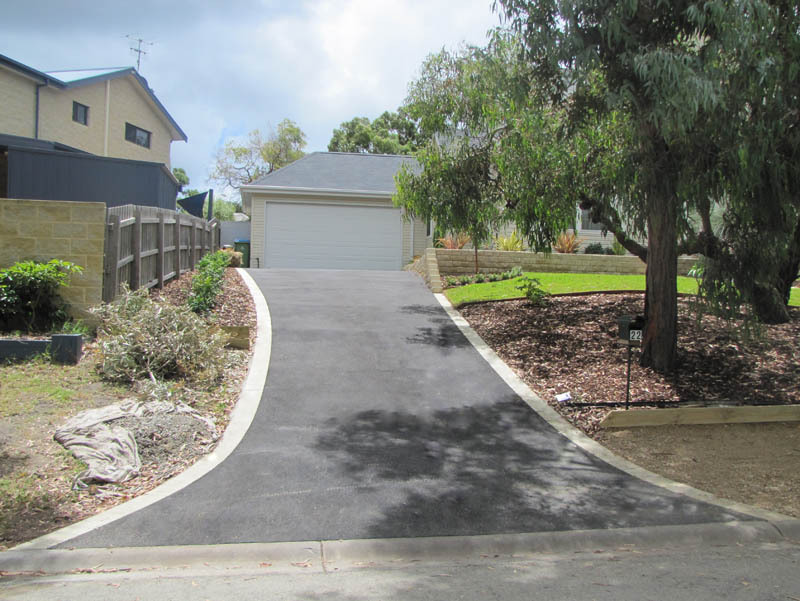 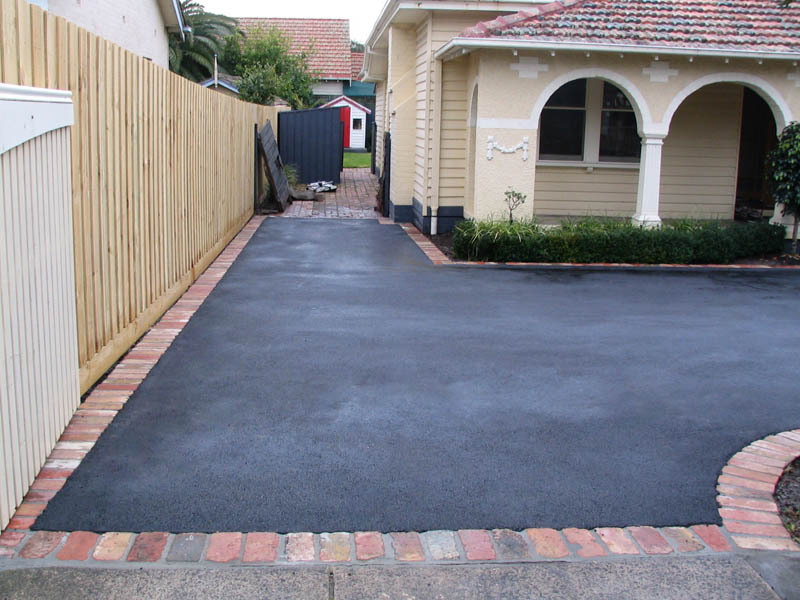 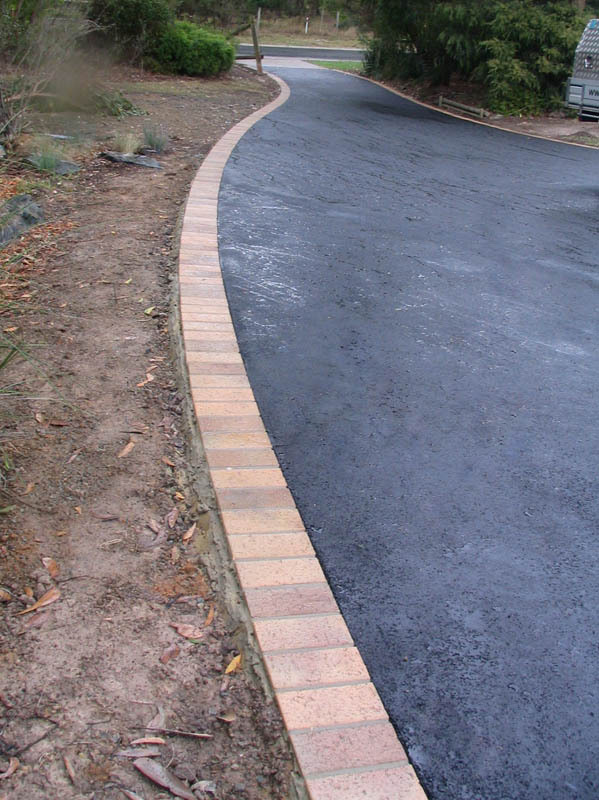 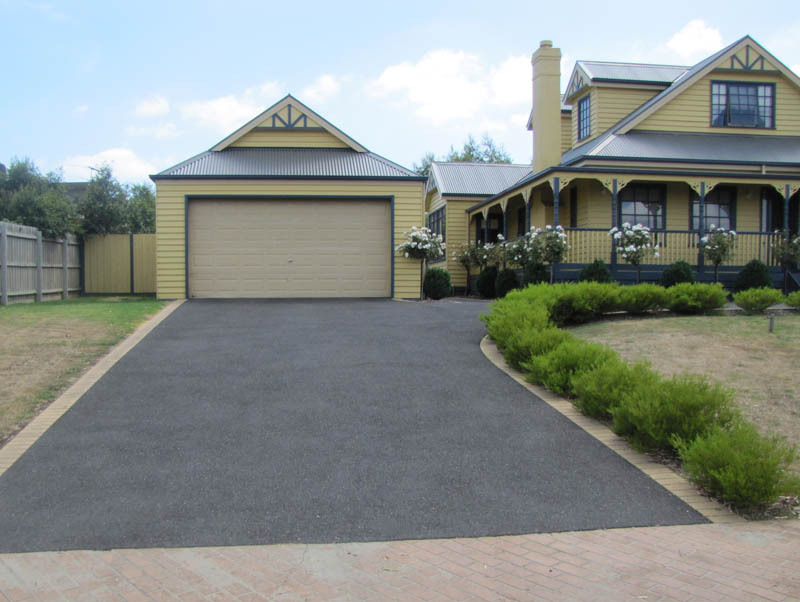 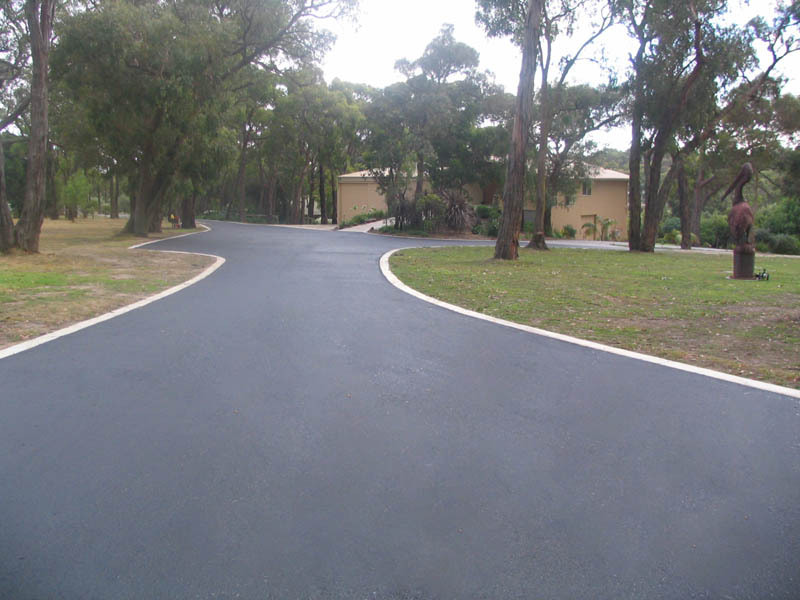 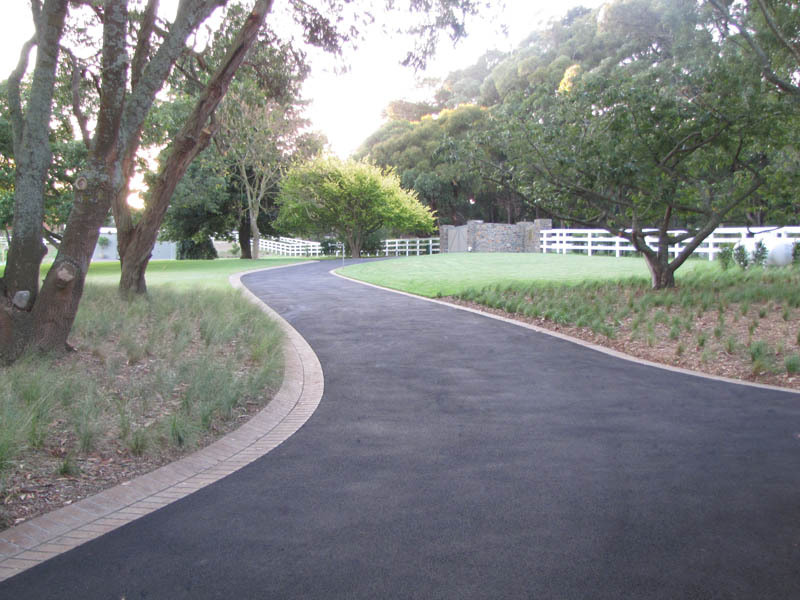 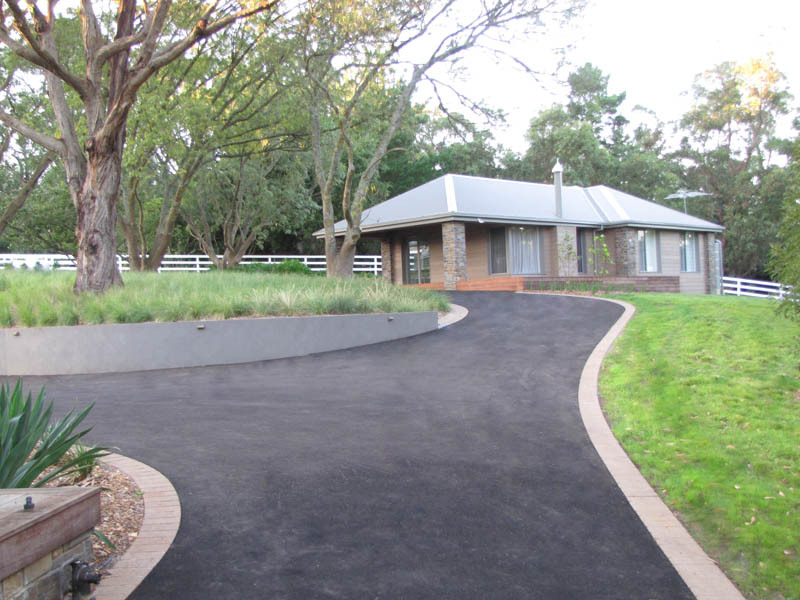 Than..."
Based in Melbourne, we’ve been laying asphalt surfaces for 22 years and are widely known for our attention to detail and professionalism. 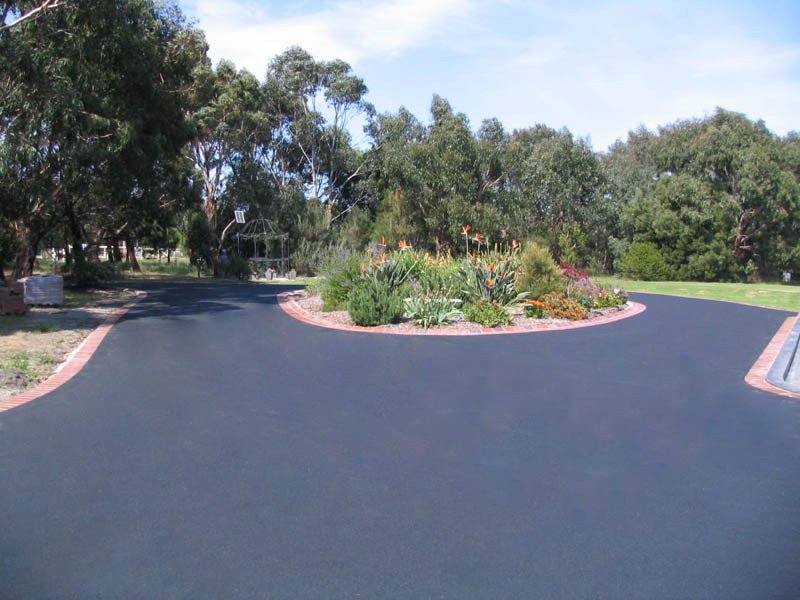 Even though the asphalt industry is regulated, there are some less-than- reputable businesses and individuals. 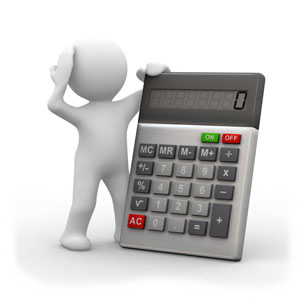 It’s important to arm yourself with the correct information. 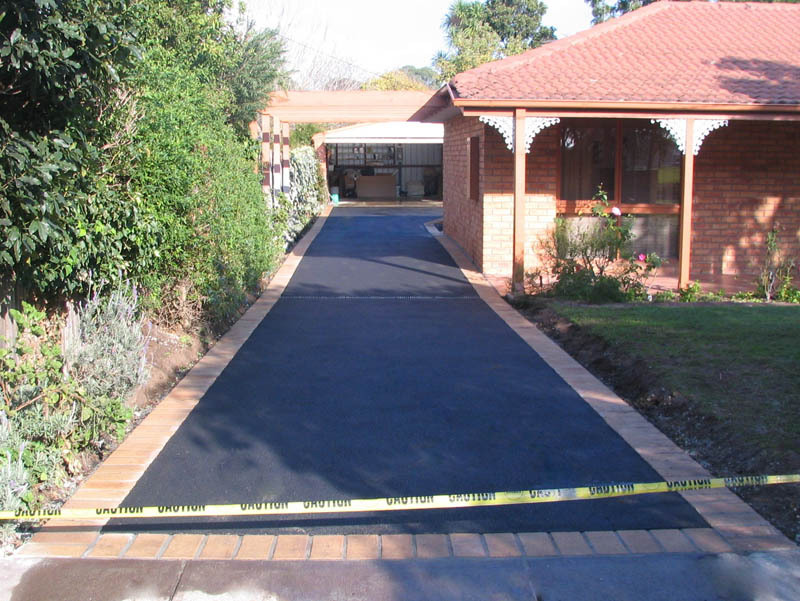 We suggest visiting the Consumer Affairs and Australian Asphalt Pavement Association websites. 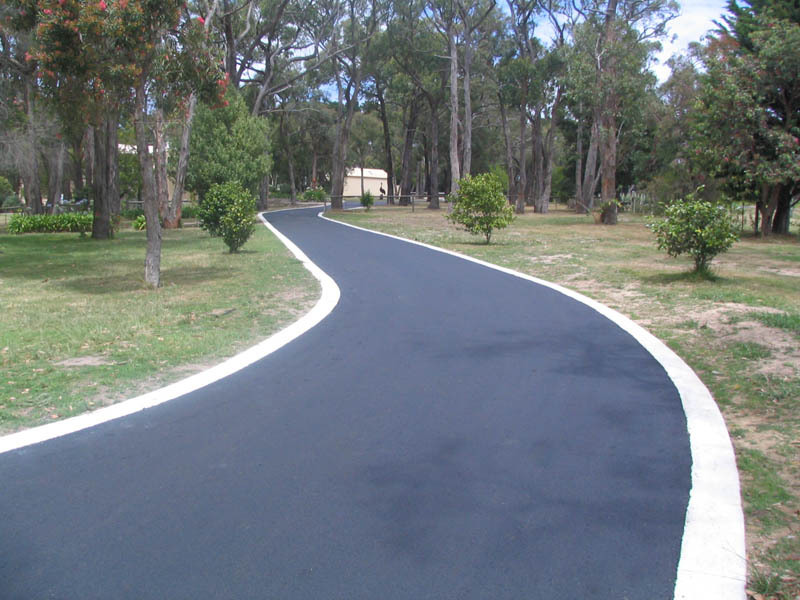 This page covers the history of Asphalt.